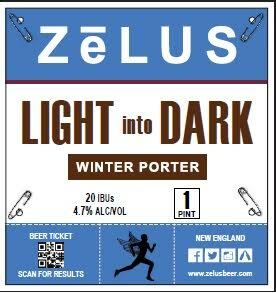 PRESS RELEASE / MEDFIELD, MA – December 12, 2017 – ZēLUS, a Massachusetts-based company that creates brews for people with a passion for physical activity and great craft beer, today announced its two latest offerings: LIGHT INTO DARK, a winter porter, and RACE PACE, a New England-style ale. The two brews join the ZēLUS line of craft beers that are naturally made via a patent-pending special brewing process. The result is the perfect thirst-quenching drink for after a run, cycle, or a hike in the woods. Across the country, a growing number of people are getting involved in competitive athletic events and physically challenging outdoor sports, from 5Ks to marathons, obstacle course races, and long-distance hikes. At the same time, the number of craft brewers has exploded as well. It’s clear that there is a large cross-section of people with a passion for living an active life and enjoying a refreshing beer. ZēLUS has created a product that connects these passions. ZēLUS set out to design beer for athletes and those who like to be active in the great outdoors. The goal was to create beer that rehydrates and delivers good flavor. LIGHT INTO DARK blends a pale malt with a combination of crystal, Munich, and chocolate malts into a winter porter. RACE PACE is a hybrid beer, combining a classic English mild recipe with the popular heavy-handed dry hopping of a New England IPA. All ZēLUS beers contain potassium, sodium, calcium, and magnesium and are brewed with a patent-pending special process that enhances flavor and drinkability and provides a lower ABV (alcohol by volume) to deliver a refreshing experience. 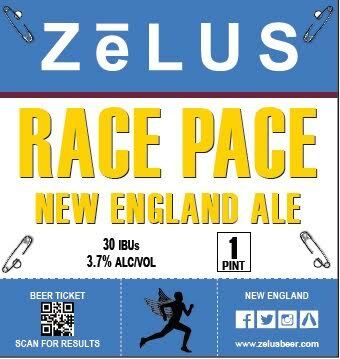 ZēLUS hosts beer tastings regularly at bars and liquor stores, and sponsors and supports many races and sporting events across Massachusetts. 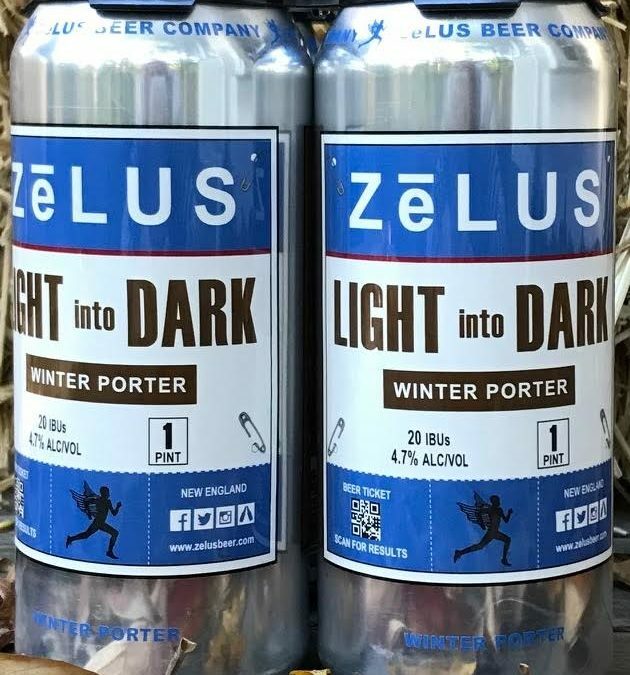 Check out www.zelusbeer.com or https://www.facebook.com/zelusbeercompany/ for information on upcoming opportunities to test out LIGHT INTO DARK, RACE PACE, and other ZēLUS brews. 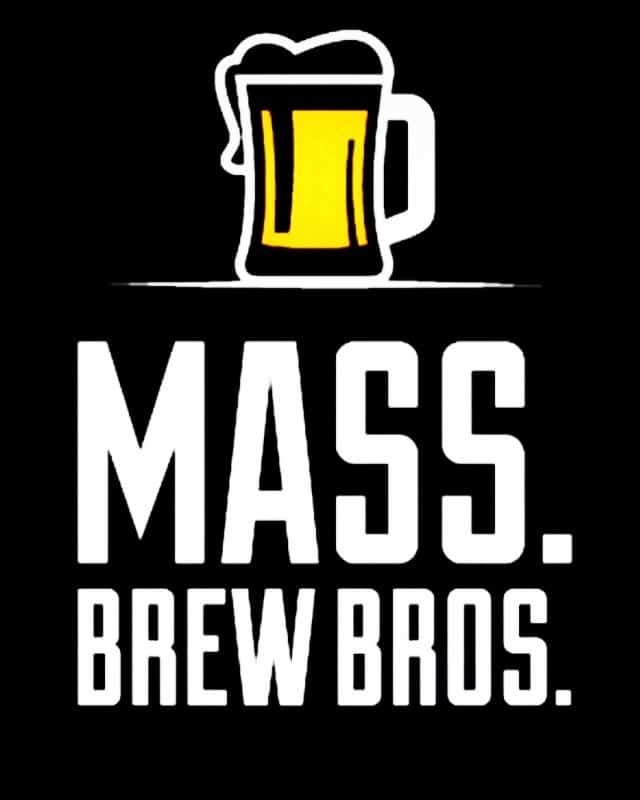 ABOUT ZELUS ZēLUS is a Massachusetts-based craft brewer that aims to connect people with a passion for craft beer and an active lifestyle. 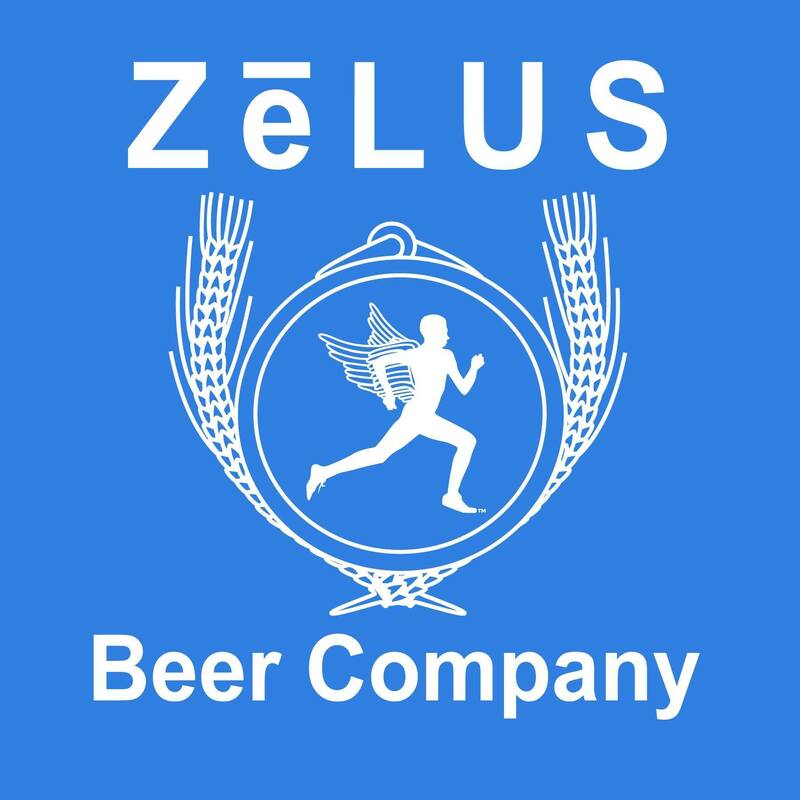 Named after the Greek spirit of contest and rivalry, ZēLUS beers are created to be enjoyed after zealous endeavors. The company has designed beer for active people with the goal of creating brews that both rehydrate and enhance flavor through the use of high-quality ingredients and a natural brewing process. ZēLUS products are available at bars and liquor stores across Eastern Massachusetts. More information is available at www.zelusbeer.com.